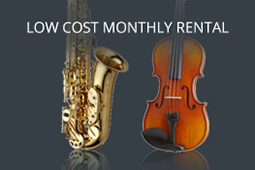 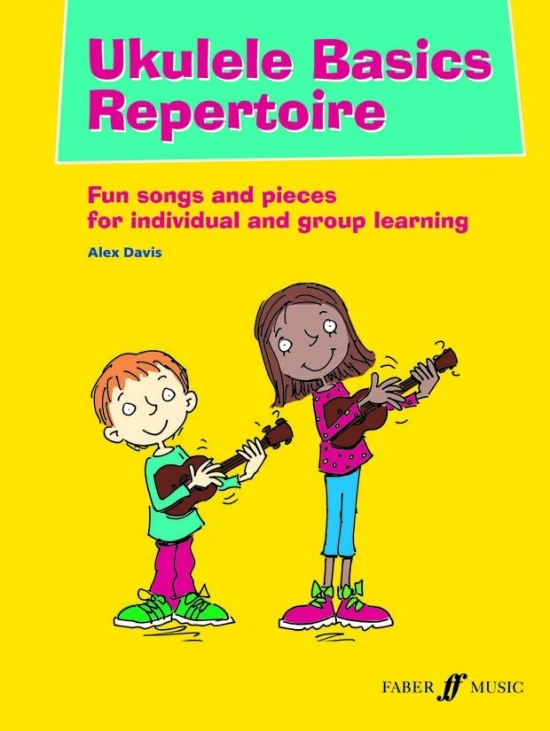 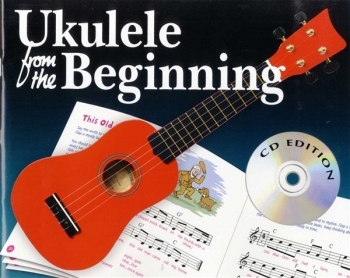 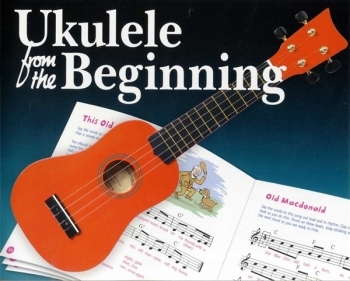 Ukulele Basics Repertoire offers a tempting assortment of children’s songs, popular music, folk songs and film themes, specially chosen and arranged for young beginners aged 6+. 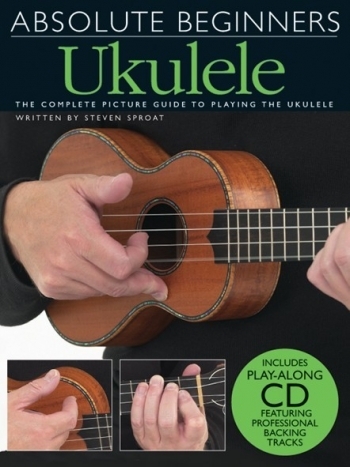 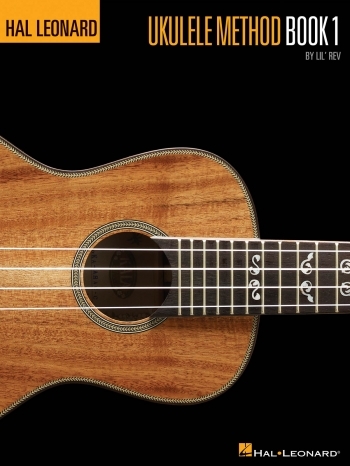 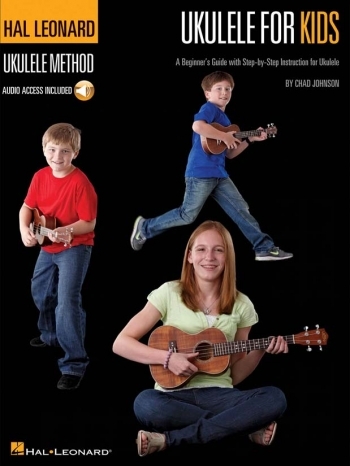 Designed both to consolidate and further the techniques introduced in Ukulele Basics, this pocket collection introduces new skills and concepts gradually over the course of the book. 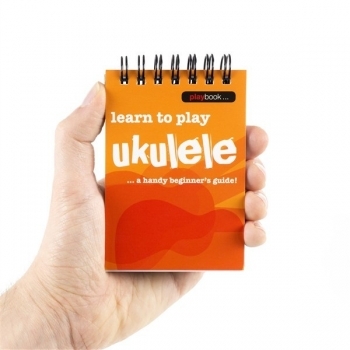 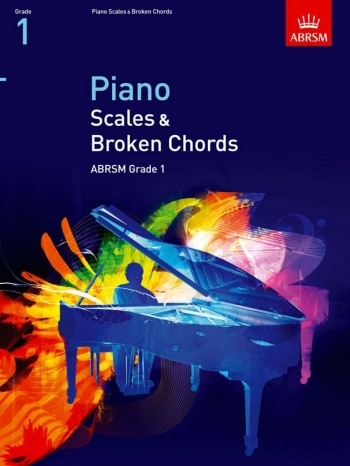 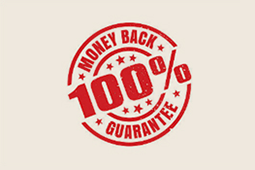 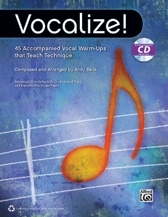 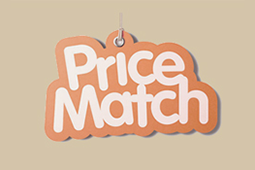 follows the fun but clear approach of the tutor book. 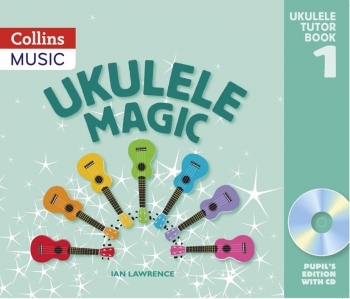 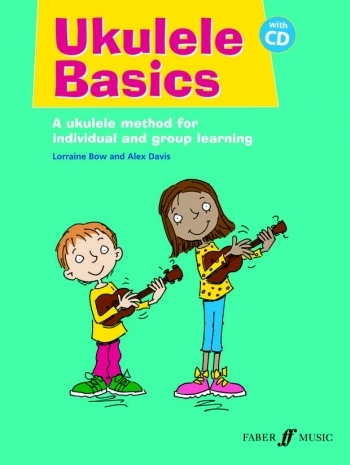 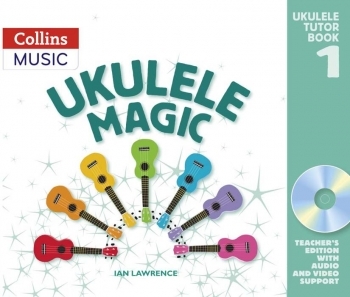 Practical and fun, this is an ideal resource for group and individual teaching and the perfect companion to Ukulele Basics.